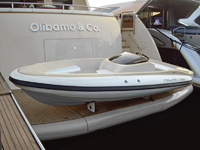 A small masterpiece, synthesis of elegance and performance that make it an excellent tender. 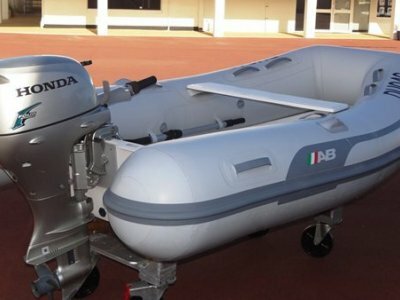 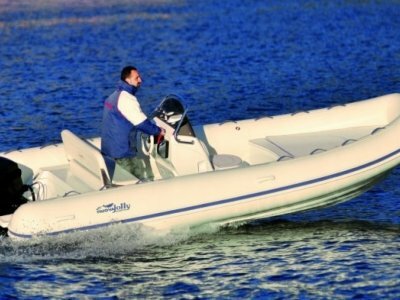 The choice of both Diesel or Gas engine options, a dry weight starting from 500 Kg and the possibility to have the tender shortened to a 4.3 mt configuration, when space aboard is an issue, let the 460 meet the needs of an eclectic variety of owners. 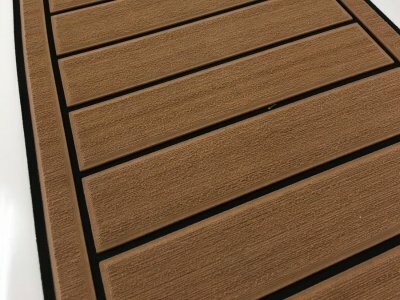 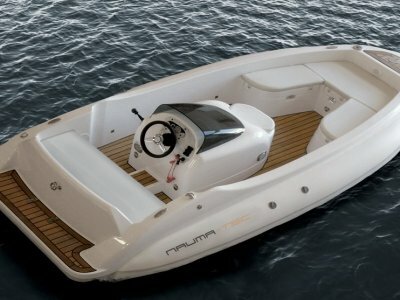 Moreover, considering a tender as representative of the Yachts it serves, Naumatec lets the customer fine tune the tender so it can be perceived as a part of the yacht itself.